Happy New Year from the men and women of the Cathedral City Police Department! After seeing our accomplishments as a department in 2018, we’re excited to get the new year started. I am proud to report that we had 22 community members successfully graduate from our second Community Police Academy in November. 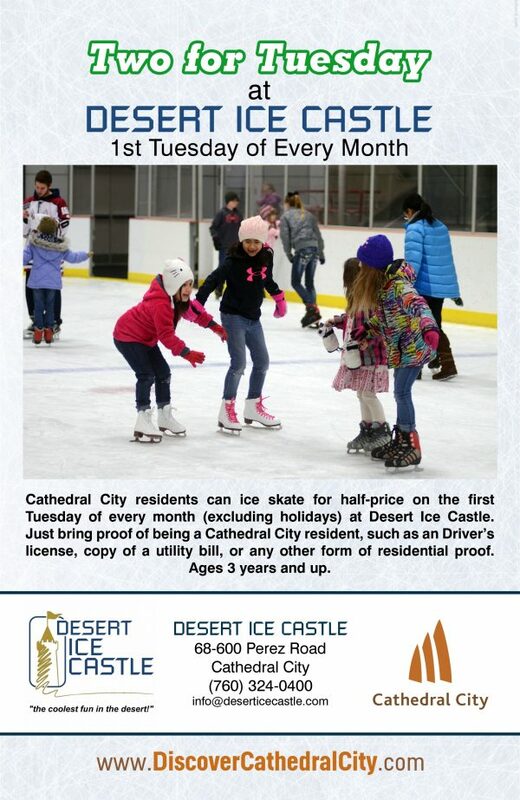 Community engagement has been a priority for the Cathedral City Police Department in 2018. 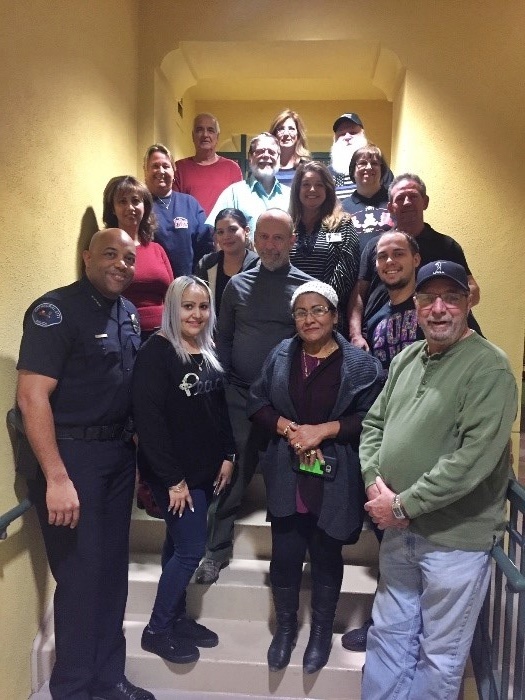 For those not familiar with our Community Academy, it is designed to help educate members of our community, over the course of eight-sessions about the services your police department offers to help protect our community. During the Academy, we provided presentations explaining how Dispatch, Patrol Operations, Investigations, K9, SWAT, Traffic, Internal Affairs, and other divisions within the department function. 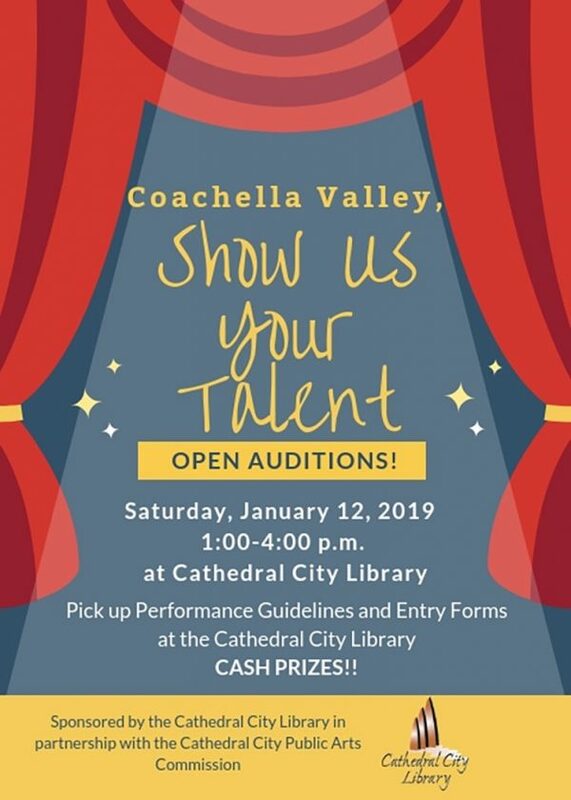 We are currently working on our training schedule for 2019, and ask that you check our website, www.cathedralcitypolice.com, for future dates. 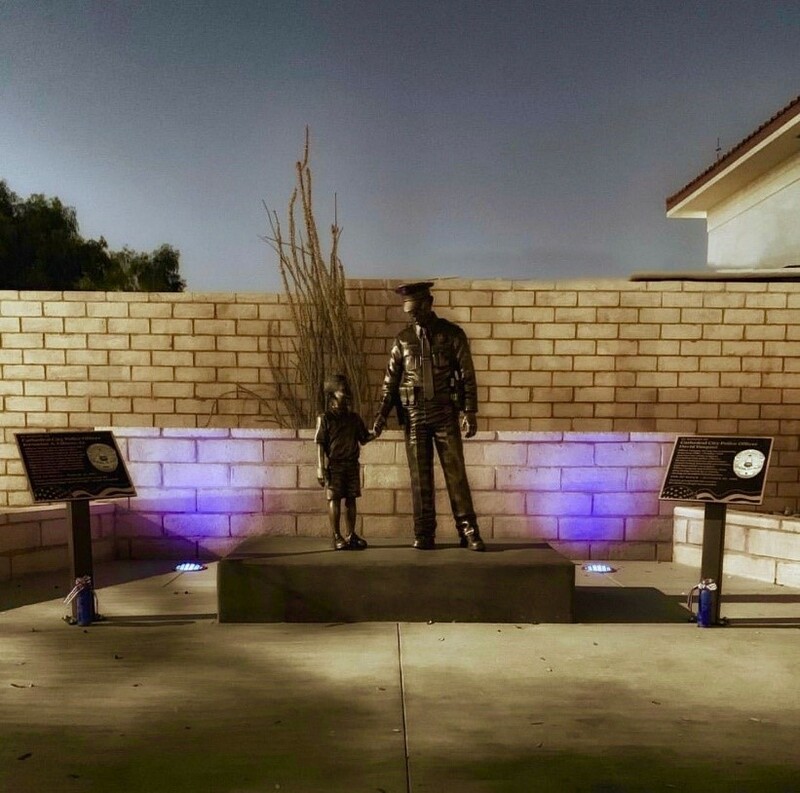 On December 15th, 2018, it was with great honor that we were able to dedicate our Fallen Officer Memorial that is located at the Civic Center. 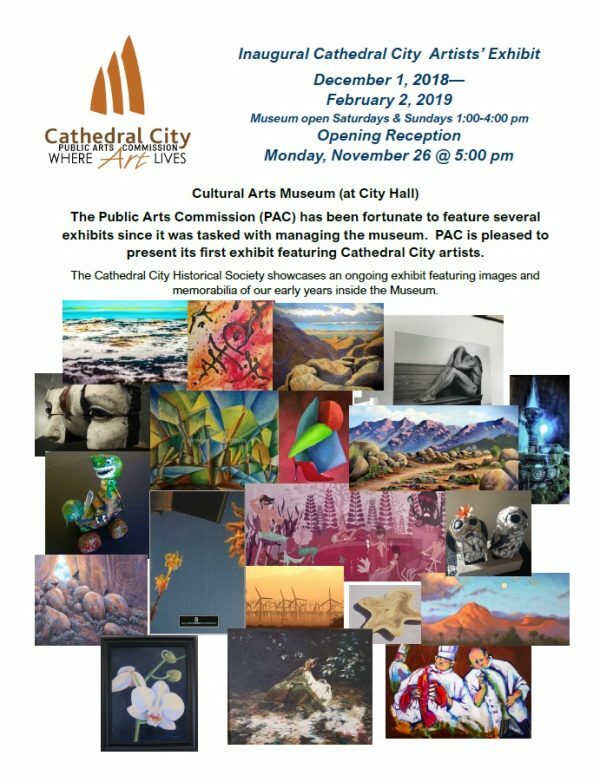 The memorial honors the ultimate sacrifice made for our community by Cathedral City Police Officers David Vasquez and Jermaine Gibson, Sr. We encourage you to come to the Civic Center and view this moving memorial. During the month of December, officers helped a variety of families who suffered hardships during the year. 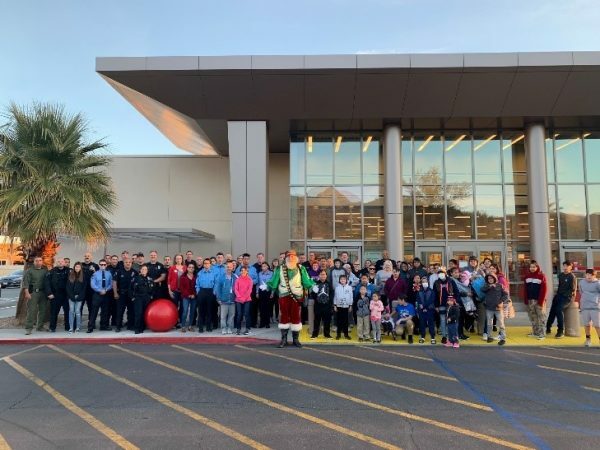 On December 22nd, 2018, held our annual Shop with a Cop event at our local Target store, and treated 45 children to a shopping experience. Officers also helped many families with food and other needs to ensure their holiday was special. 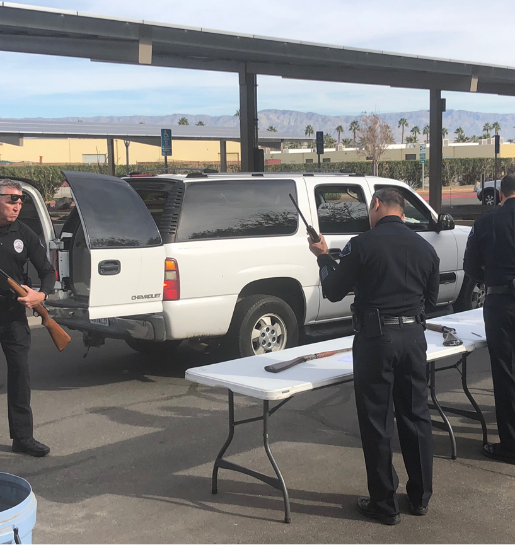 In an effort to remove unwanted firearms from the community, the department also held a Gun Buyback Program in December. Members from the community turned in 62 firearms during the event. 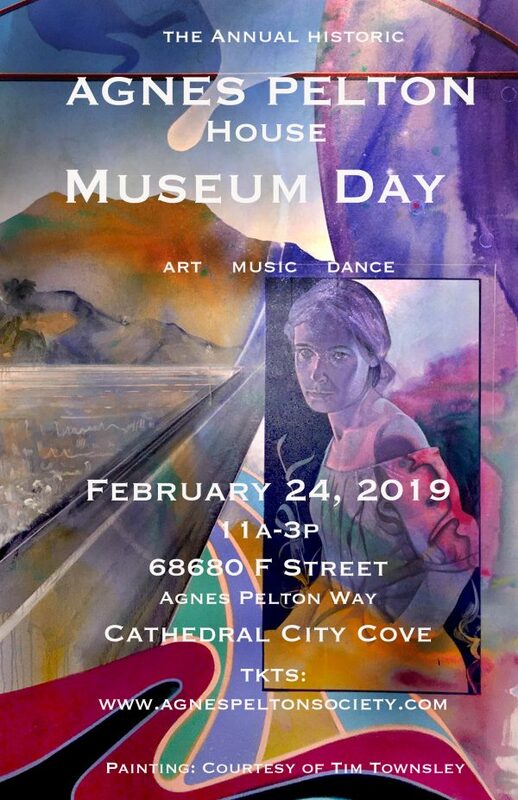 We are looking to host another event later this year. We look forward to conducting more innovative projects this year to help enhance the safety of our community, and we encourage you to follow us on social media to stay abreast of what your police department is doing for the community. 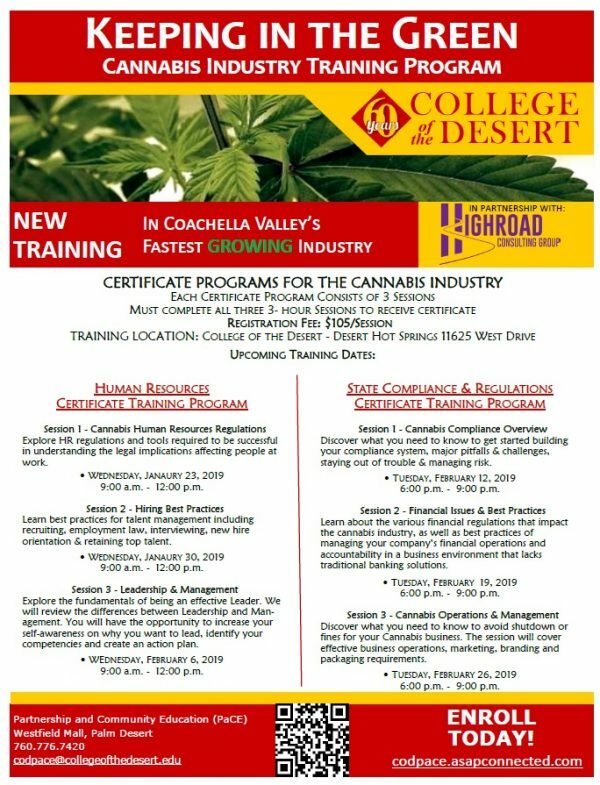 Certificated Cannabis Industry Training through College of the Desert College of the Desert – Partnership and Community Education (PACE) is offering certificated programs for the fastest growing industry in the Coachella Valley – the cannabis industry. The courses teach individuals on Human Resources for the Cannabis Industry and State Compliance & Regulations. 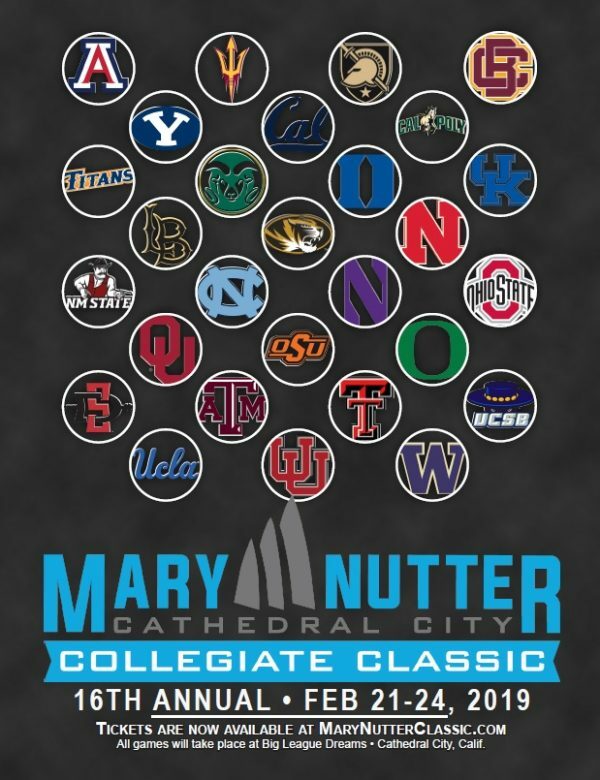 Registration fees are set at $105 per session. …Read more. 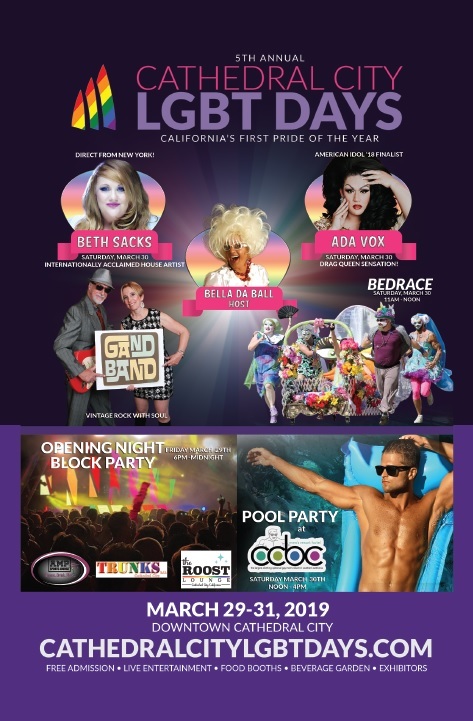 Cathedral City LGBT Days happens March 29-31, 2019 featuring the International Acclaimed House Artist Beth Sacks and the infamous LGBT Days’ Bed Race on Saturday, March 30, 2019. 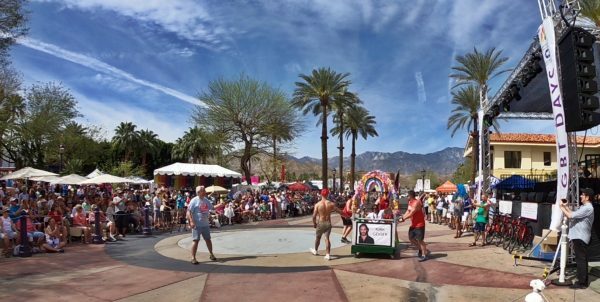 At 11:00 a.m., you will enjoy the unique Cathedral City Pride parade, the 5th annual LGBT Days Bed Race. 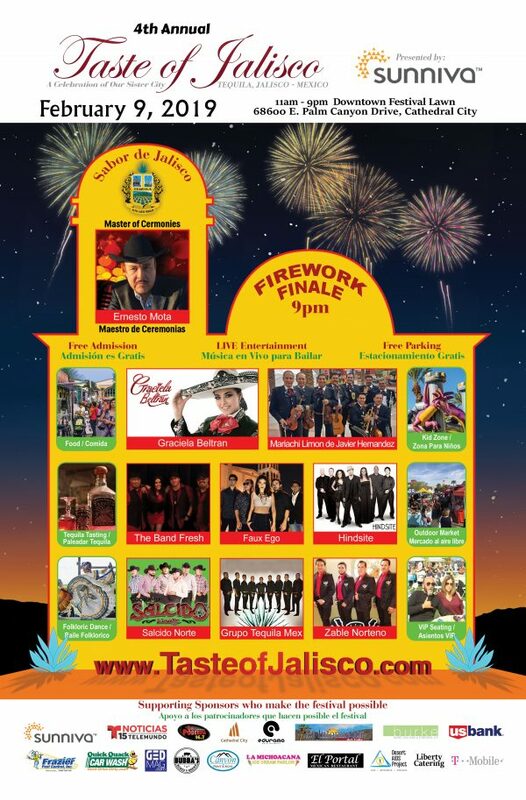 Host Bella da Ball will officiate the morning’s activities that promise a little …Read more. 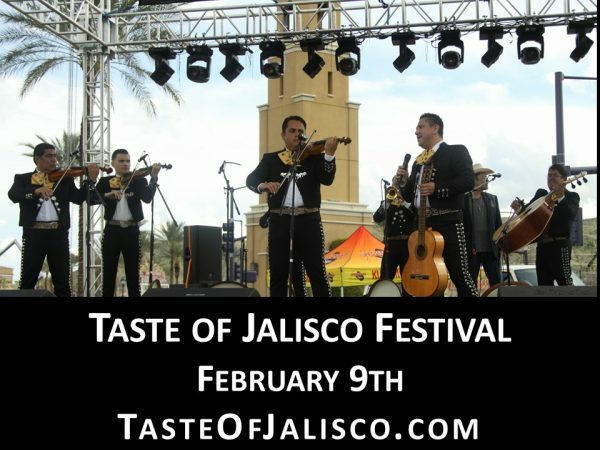 The 4th Annual Taste of Jalisco, presented by Sunniva, Inc., celebrates the sister city relationship between the cities of Cathedral City, California (USA) and Tequila, Jalisco (Mexico) through music, fashion, spirits, culture and cuisine. 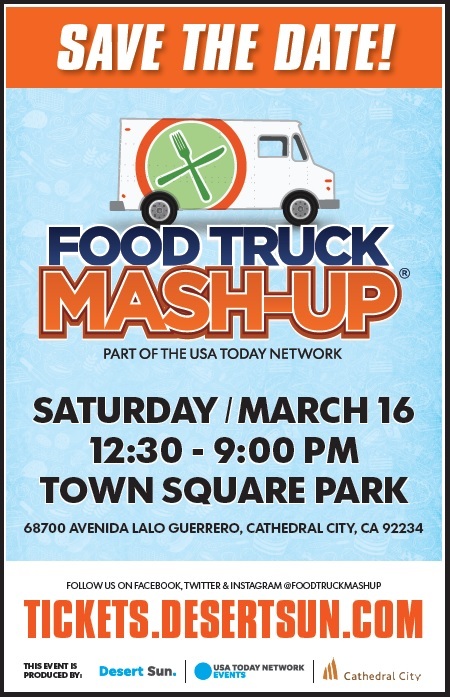 Award-winning Singer and International Recording Star Graciela Beltran will perform LIVE on the Main Stage at 7:30 pm on Saturday, February 9, 2019. 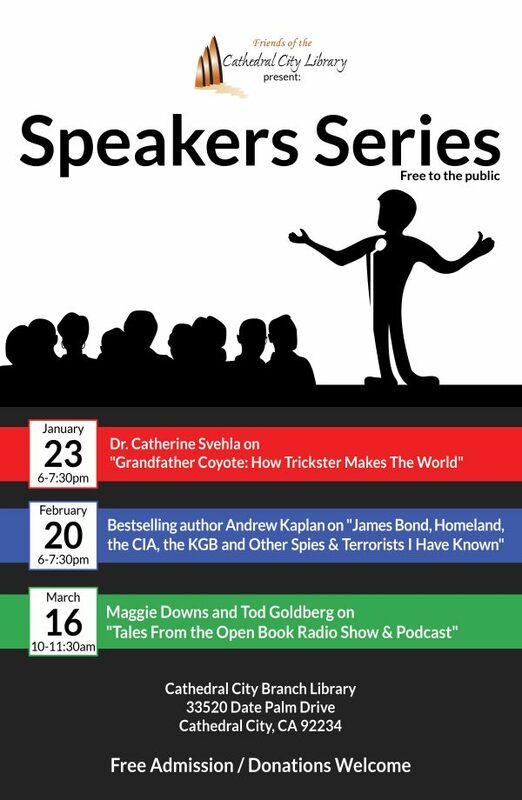 Enjoy LIVE Performances …Read more.